Injection moulded polypropylene welding helmet with adjustable head band. Supplied without lenses; 78317 for grinding and 13256 for welding. 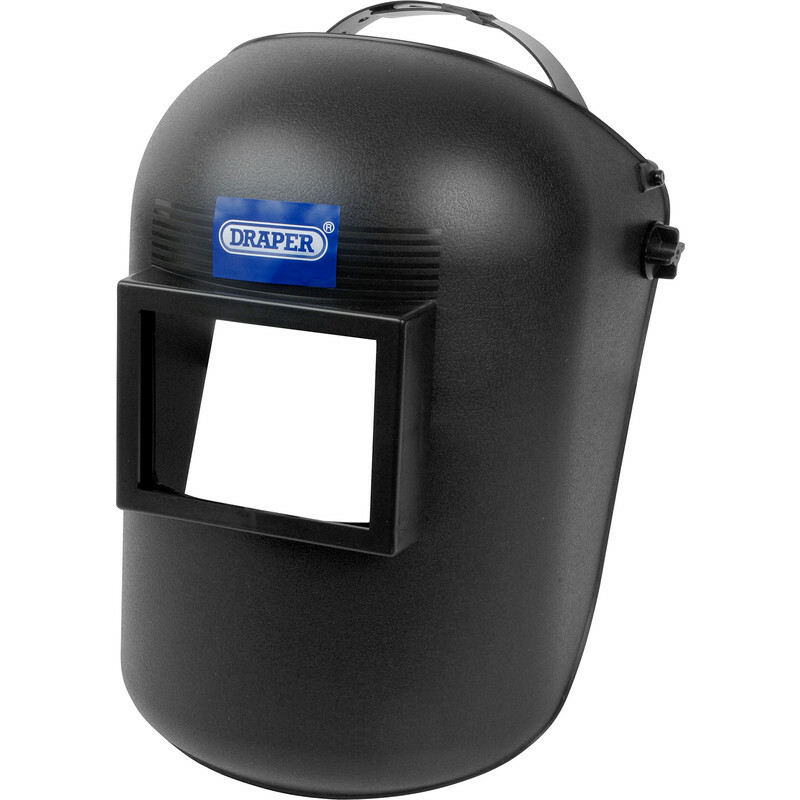 Draper Welding Helmet is rated 5.0 out of 5 by 2. Rated 5 out of 5 by Ian1 from Clear lens. All 3 lens's were cut nice and accurately, and well packed. Rated 5 out of 5 by Ian1 from Welding shades. Fitted fine, work as they should...no problems here.